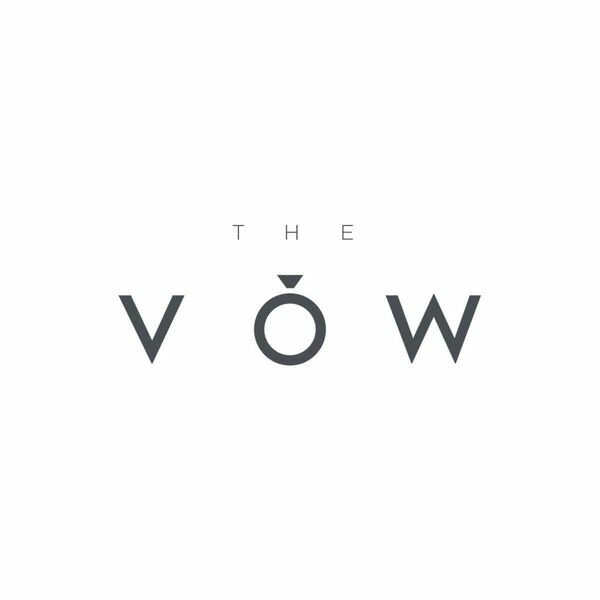 This message concludes "The Vow" sermon series and deals specifically with God's plan for purity in Christian marriage relationships. Don't miss this challenging conclusion. A must listen for all Christian married couples.